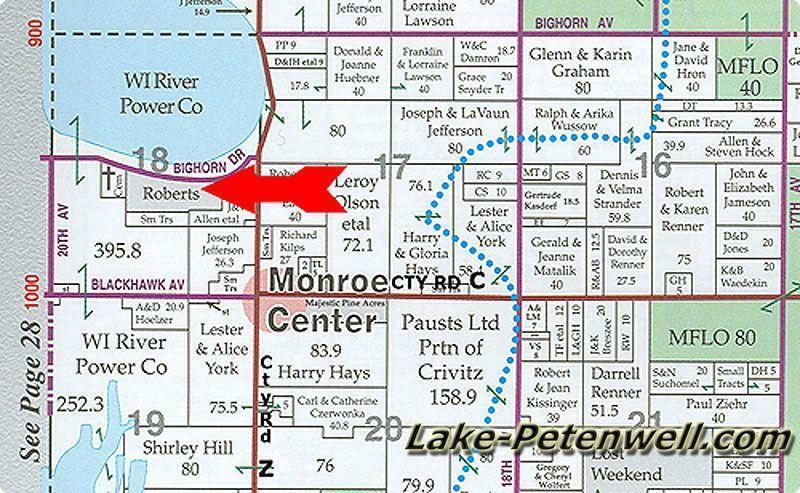 "Roberts Subdivision" is located in Monroe Township of Adams County which is Monroe Center, Wisconsin on Lake Petenwell. 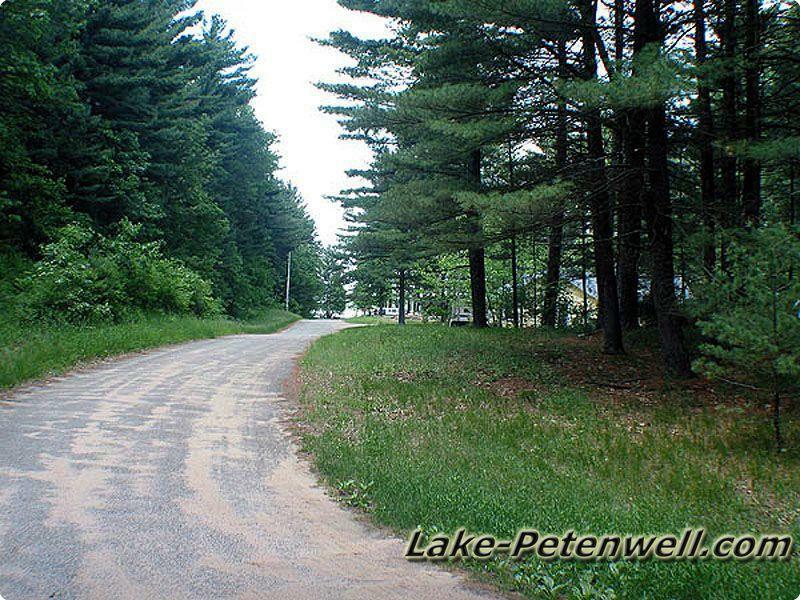 This Adams County Real Estate Development is a unique development with all off water parcels across the street from Lake Petenwell but each lot got a "Rod" of deeded access frontage and a couple grave sites in the local cemetery. This might have become because there was a Indian baby grave along the shore. 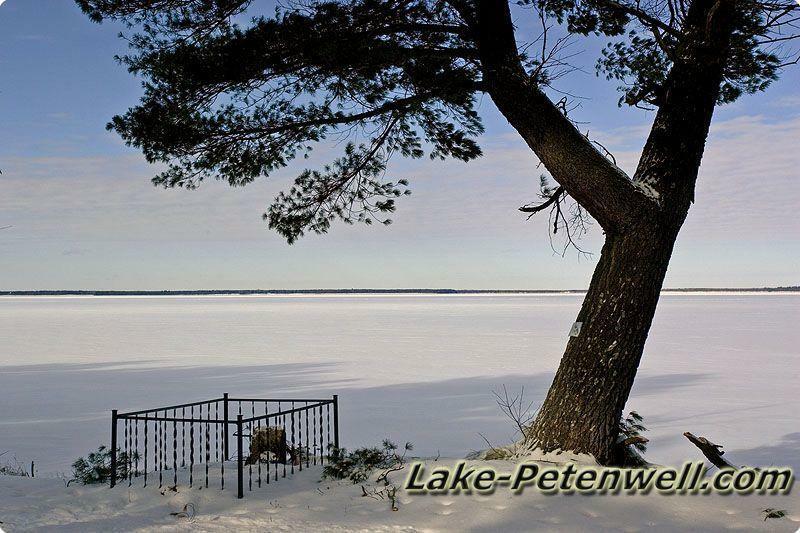 A "Rod" is unit of measurement of 16 feet. 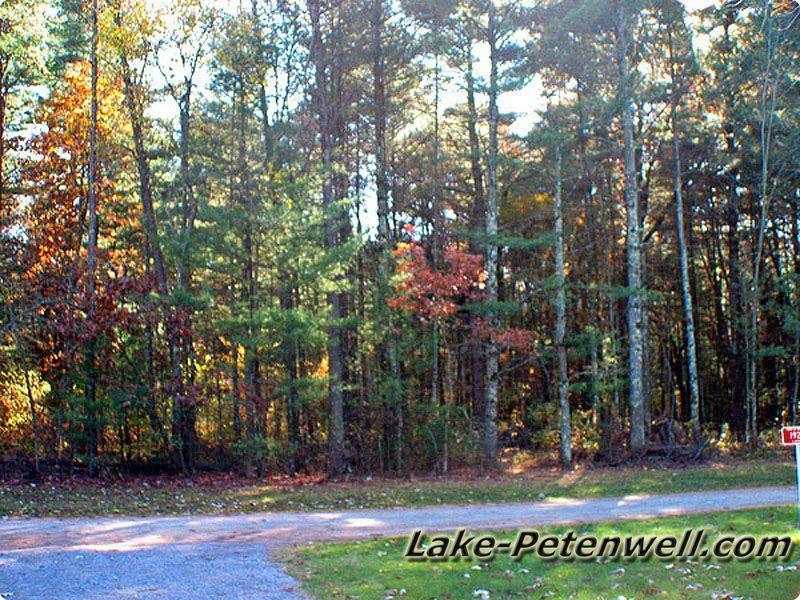 Roberts Subdivision has small lot of 66' wide and most 132' deep with no protective covenants allowing camping and single wide mobile homes. 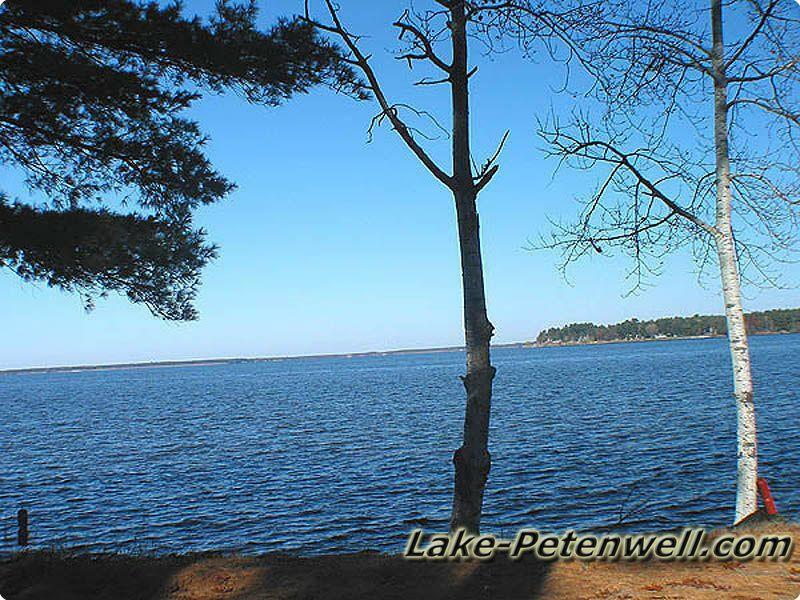 Petenwell County Park is right up the road which features sandy beach frontage, large boat launches, safe harbor, playground, restrooms and lots of camp sites. 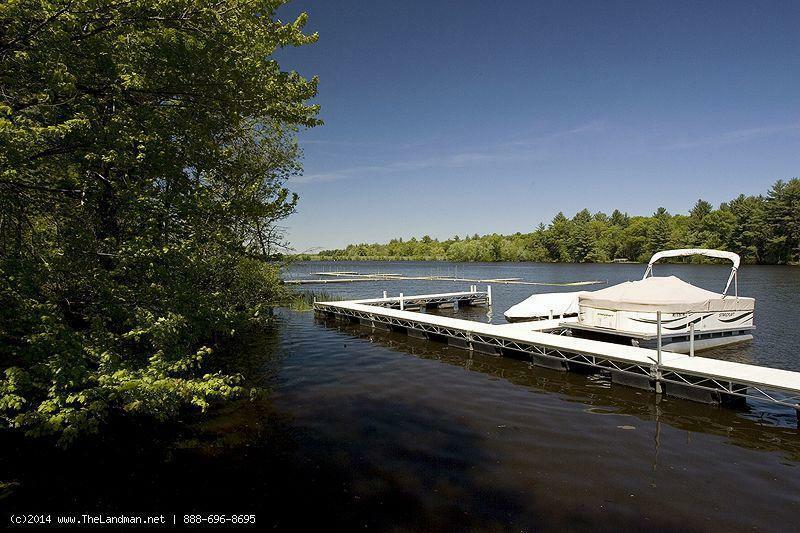 Roberts Subdivision Homes for Sale and Land for Sale. 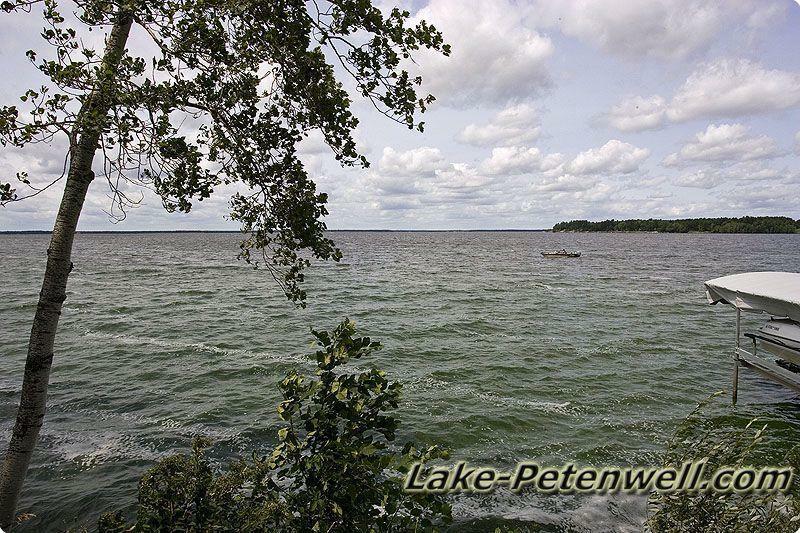 Lake Petenwell is filled with Walleye, Panfish, Bass, Northern Pike and more for fishing... Also Checkout - Wisconsin Land for Sale! 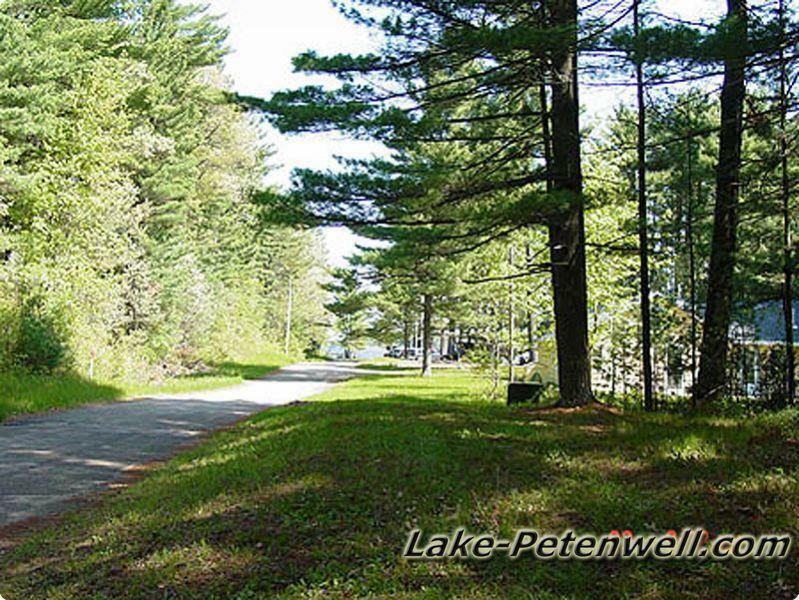 Robert's Subdivision is across the street from Lake Petenwell right by Lake Petenwell County Park. 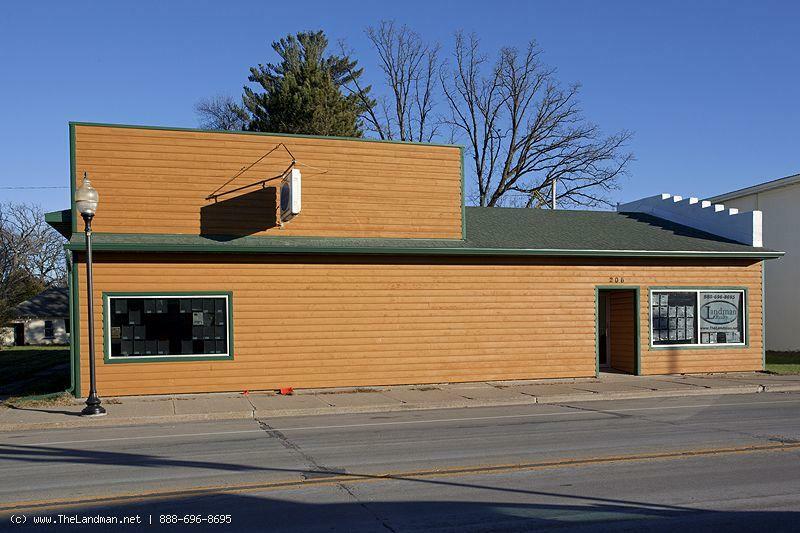 There are two bar / grill in Roberts one the the north east and the other to the north west. 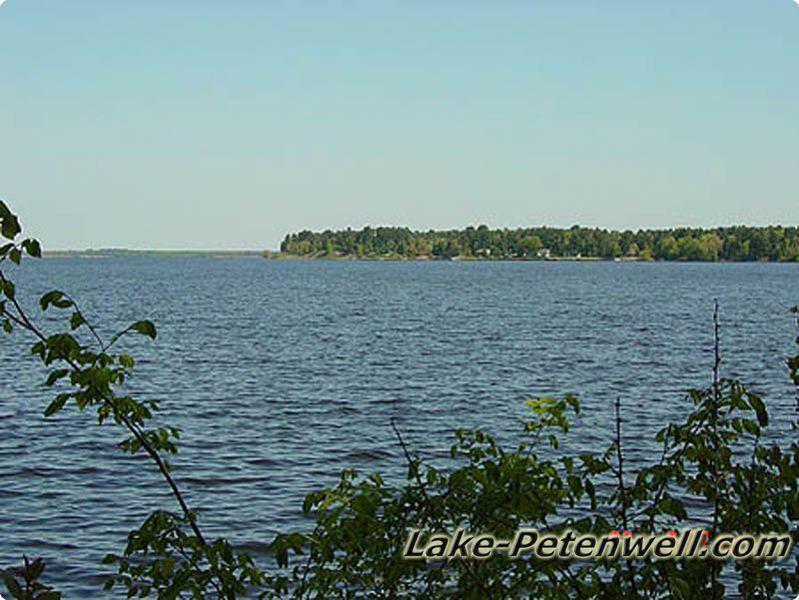 Roberts Subdivision Map on Lake Petenwell, WI.